Need some great options that will ensure your PRO Grant projects are successful, meaningful, and engaging? 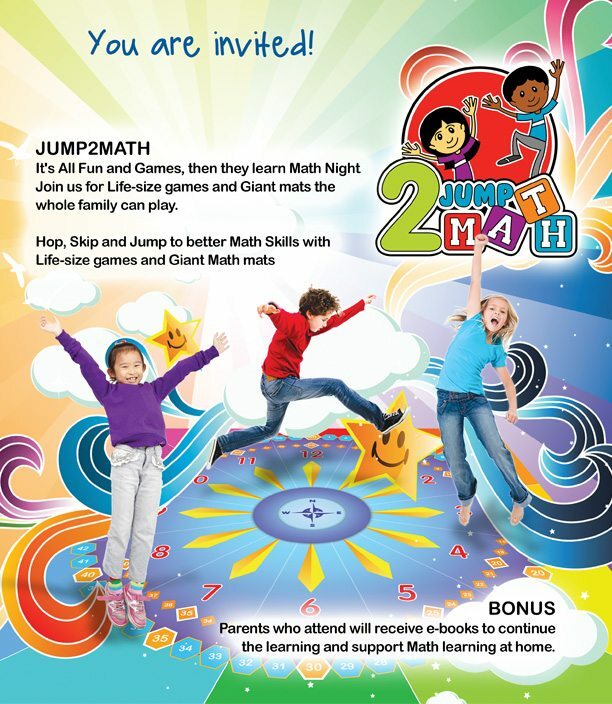 From interactive and FUN Math Nights to presentations focusing on Health and Wellness, Social Media Awareness to Teaching Empathy and Gratitude in your kids. Find them ALL HERE. If you need MORE IDEAS on a specific topic or theme, fill out our Too Busy Form and receive options in your inbox. It’s free. Programs for parents interested in teaching kids about money! 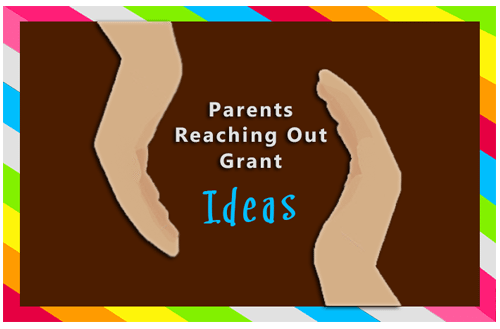 Here are three different parents reaching out grant templates to engage your school community.